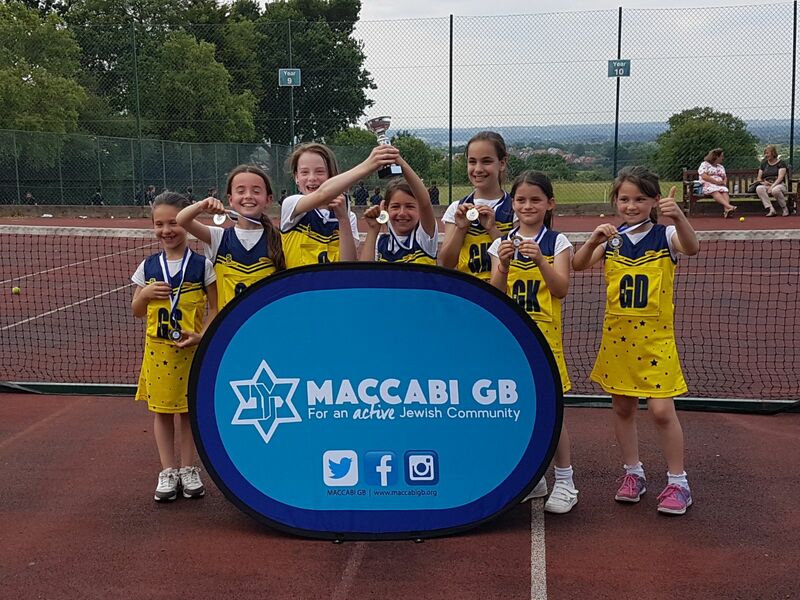 The latest Maccabi GB (MGB) & Jewish Chronicle (JC) School Sports Tournament took place on Wednesday welcoming 105 Girls to Immanel College. 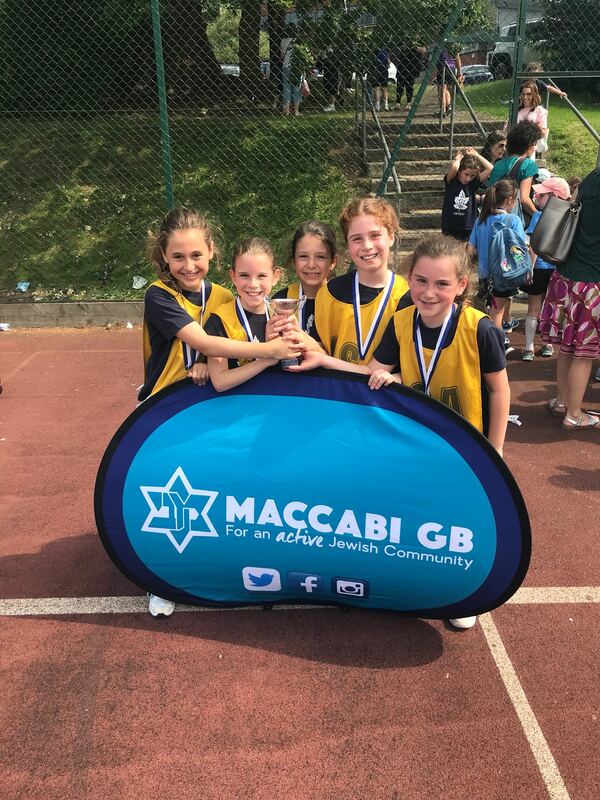 In total a fantastic 7 Primary Schools attended the day, bringing with them 18 teams to compete for the Year 4 Netball crown. After group stages it was Kerem A (above) and Moriah (below) who left victorious of Group A and B respectively.